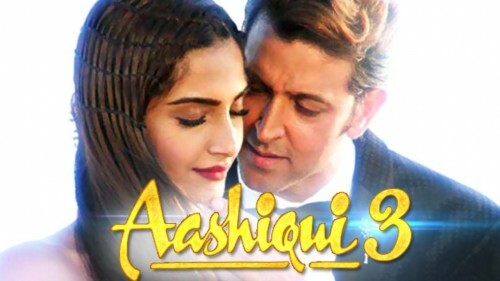 There are the rumors that the third installment of the hit movie series, Aashiqui. The first two parts of the movie were popular among the viewers and the team decided to make third part of this hit movie. In the first movie of this franchise, Rahul Roy and Anu Aggarwal are performing the leading roles in this movie. In the second part of the movie, Aditya Roy Kapoor and Shraddha Kapoor will perform the leading roles in the next part. There is great difference in these movies, is music as Kumar Sanu, the leading singer became hit and he sang the hit songs in the movie. In the second part of the movie, Arijit Singh sang the songs, which are still favorite for the fans. 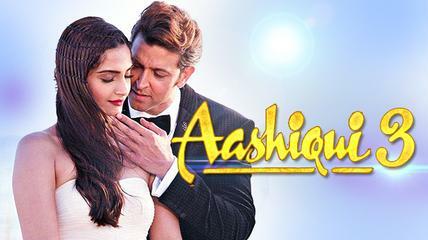 Now the third part of the movie is going to be made and Hrithik Roshan will perform his role in the movie. This movie will be stunning and it will get the attention of the film viewers, as Hrithik Roshan will perform with Deepika Pudokone. Hrithik Roshan and Deepika Pudokone is the number one Jodi with their 44.27 percent votes and Fawad Khan with Mahira Khan is considered the second pair as they got 35.5 percent votes over it. The viewers did not like the couple of Sushant Singh Rajput and Sonam Kapoor as they got least number of votes.